A typical fall day can bring a mix bag of temperatures. If it is below 32F your Deer Scent will freeze. 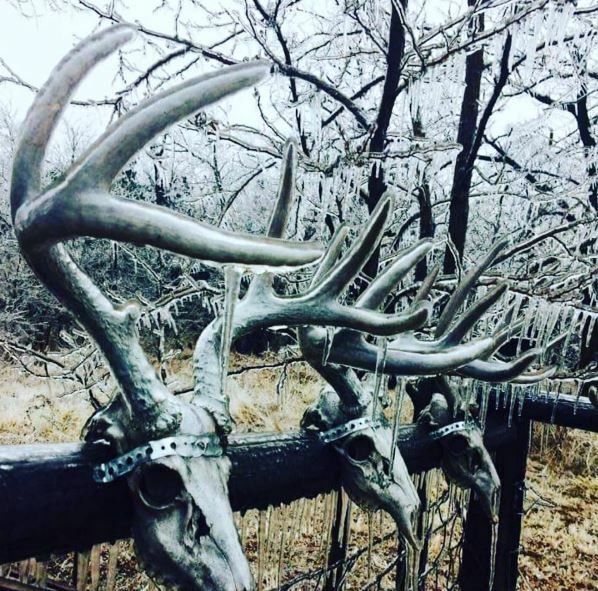 If the temperature is sitting at 25F, the deer attractant on a wick will be frozen deer scent in about 15 minutes. Hunters throughout the country encounter frozen deer scents which stops the effectiveness of the Deer Attractant. Deer Hunters are putting their deer attractant on the dashboard of their truck during the drive into their stand. Also Hunters are using a hand warmer to keep the temperature up. Lastly Deer Hunters are putting the deer attractant in their internal coat pocket or basically any method to try to get the temperature higher than ambient. The above methods only temporally raise the temperature but not a real solution. Keep reading to see how Heated Hunts will solve the problem. 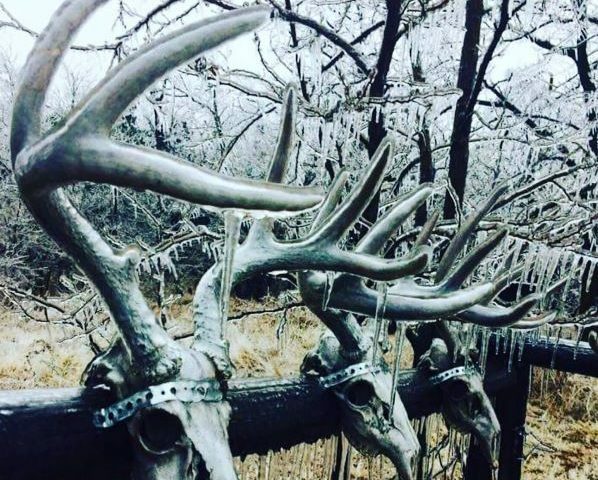 Frozen Deer Scent is a problem a lot of hunters encounter in the field. Heated Hunts developed the Heated Scent Dispenser to solve this problem. The Heated Scent Dispenser stops the Frozen Deer Scent problem as there is a silicone heater that is between the two wicks. The heater targets 105F, which is the same temperature of a deer or a generally a big game animal. Thanks to Heated Hunts Frozen Deer Scent is a problem of the past. Well only if you purchased a Heated Scent Dispenser. The link is to the Heated Scent Dispenser is below. The Heated Scent Dispenser is powered by 4 AA batteries that keep the heat going for up to 14 hours. Heating Deer Attractant is nothing knew as there were dozen of products that tried to accomplish this. Heated Hunts built off the other products failure to create an optimum design. Lastly The approach is simple, put the wicks in the wind and heat the wicks to make frozen deer scent a thing of the past.